In this article, I will be writing about JAMB subject combination for computer science and WAEC subject required to complement the course. This is to aid students who are willing to study computer science to know what to look out for and to help them make the right choices of subject selection in both UTME and WAEC examination. 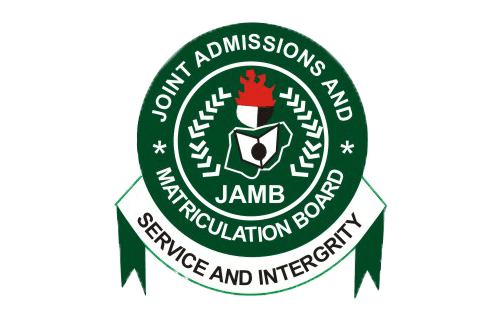 Joint Admission Matriculation Board (JAMB) is the body overseeing the processes and procedure which involves gaining entrance and admission into Nigerian tertiary institutions, education precisely. The body organizes her examination once in a year for eligible candidates who are through with their secondary education and have successfully registered for the JAMB examination. The function of JAMB include conducting of UTME examination, ensure eligibility of students seeking admission into tertiary institutions, syllabus development and review, creation of admission requirements, structuring if the unified tertiary matriculation examination, brochure review, and development, placement of students into tertiary institutions, collection, and dissemination of information regarding admission into tertiary institutions, equity educational opportunities, and JAMB serves as a catalyst of tertiary education in Nigeria. Computer science is the study of the principle and use of computer and in which students are exposed to the rudiments and advanced use of a computer. Computer science is a pure science course in which the JAMB subject combination for the course ought to be science inclined. The West African Examination Council with the acronym WAEC as it is popularly called is an educational body which governs and conducts the West African Senior School Certificate Examination, for higher institution ranging from the Polytechnic, University, and colleges including JAMB entry examination in West African countries. The council/body was established in 1952 and has ever since been functional and played an immense role in the educational sector in virtually all the Anglophonic countries (i.e. Nigeria, Liberia, Ghana, and Sierra Leone). 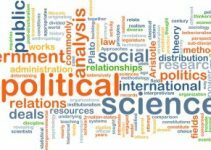 The WAEC subject requirement a student aiming to study computer science ought to have majorly are 5 science subjects (minimum of credit) includes Mathematics, English, physics and any other two science courses which can either be Chemistry, Biology, Geography or Economics. Tertiary education is the educational knowledge gotten after high school. Such education can be gotten in Universities, polytechnics, monotechnics, federal college of education, and lots more of several institutions scattered around the nation. It is important that every individual who are interested in studying computer science needs to tight their belt as it is known fact that, science courses are not easy to pass but with hard work and diligence through consistent study, consulting previous past question papers both for JAMB and WAEC will enhance the reading of the individual. Because of the high level in educational patronage in the nation, there is need to adequately prepare well. Finally there is need to be aware of the course combination and WAEC subject requirement so as to avoid any form of mistake that may arise.